With the second half of the Sunshine Double ready to get underway, our tennis betting expert Derek Bilton is here to help you invest wisely. The great and the good of the men’s game head to Florida this week and after 30 years of the Miami Open being played at Crandon Park, it will be interesting to see how they go at the all new Hard Rock Stadium venue. While nobody is completely sure how the courts will play conditions are almost certain to still be humid and on the slow side (for a hard court anyway). In recent years Miami has been a tough gig for top seeds, with Novak Djokovic (twice) the only number one seed to prevail since 2006. Last year John Isner won the event as a 100/1 rag so while Djokovic is a rightful favourite at 6/4, I wouldn’t be knocking people over to back him as things stand. Yes Djokovic has been the main man on the ATP Tour for the past nine months, and yes he is a six-time Miami champion. Indeed he claimed the first of an incredible 32 ATP Masters 1000 titles in Miami back in 2007, so clearly loves it in Florida. However he suffered a shock loss at Indian Wells recently to Philipp Kohlschreiber to prove he is only human after all and he looks a bit short to win a tournament that always throws up its fair share of shocks. Rafael Nadal, Juan Martin Del Potro and Andy Murray all miss out through injury, while this is an event Roger Federer has never really stamped his class all over. Federer has 100 Tour-level titles, but in seventeen previous visits to Miami he has only won the event three times. He’s not enjoyed the best start to the year and with this in mind, even at 9/2, the grand old man of the men’s game looks a bit short. 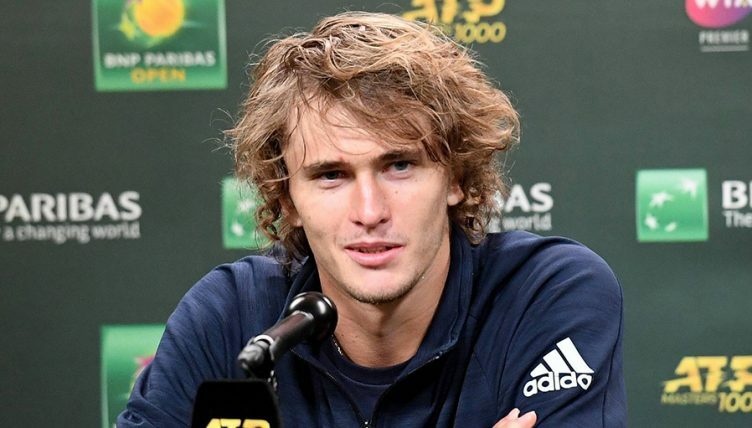 Looking further down the betting, Alexander Zverev immediately catches the eye immediately at 14/1. 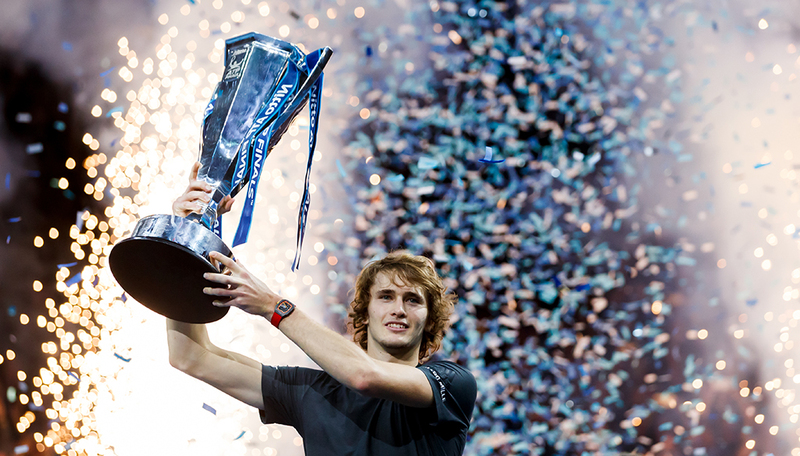 For while he’s not had the best season to date, Zverev is just too talented not to land something big in 2019. Let’s not forget he claimed two Masters titles in 2017 while last year he won the World Tour Finals. Zverev made the final in Miami last year too, dropping just one set along the way before losing in three to an inspired Isner. If he’s fully fit he has the game to hit through players on this type of track and his draw looks decent. If the seeds hold he would be scheduled to meet Stefanos Tsitsipas in the quarter-finals and while that would be a fascinating match up, the German would go off favourite on an outdoor hard court. He couldn’t meet Djokovic before the final anyway and so 14s looks a cracking price about a player who looks set to dominate the landscape once the ‘Big Four’ finally call it a day. In the opposite half of the draw to Zverev, Dominic Thiem looks over-priced at 20/1. The World No. 4 claimed his maiden Masters title (and biggest victory of his career) at the weekend when he beat Federer in three to win the Paribas Open. And while only seven players have ever claimed the ‘Sunshine Double’ (winning Indian Wells and Miami back-to-back) he has the game to join that elite group. 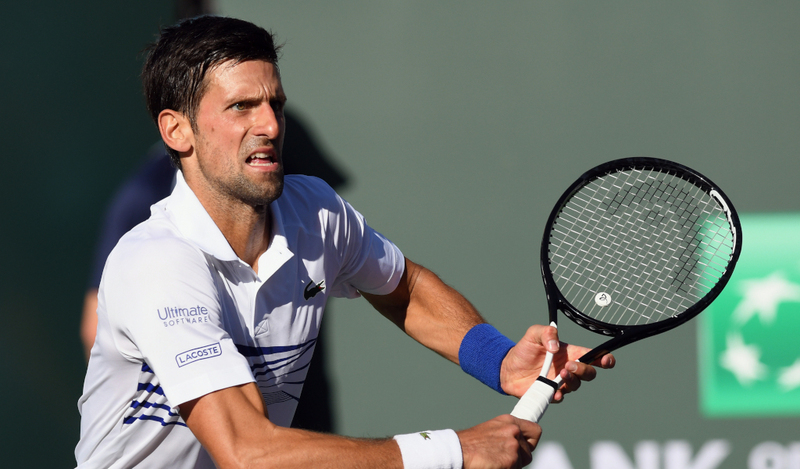 The 25-year-old was struggling in terms of form before Indian Wells, but confidence is a funny thing in sport and I wouldn’t rule out another inspired run in the sun over the next 12 days.